This is a tutorial and instructions on how you can unlock your Samsung Galaxy 551 Unlock Code to work on any GSM network. The new Samsung Galaxy 551 has a 3.2″ touchscreen with 240 x 400 pixel resolution. 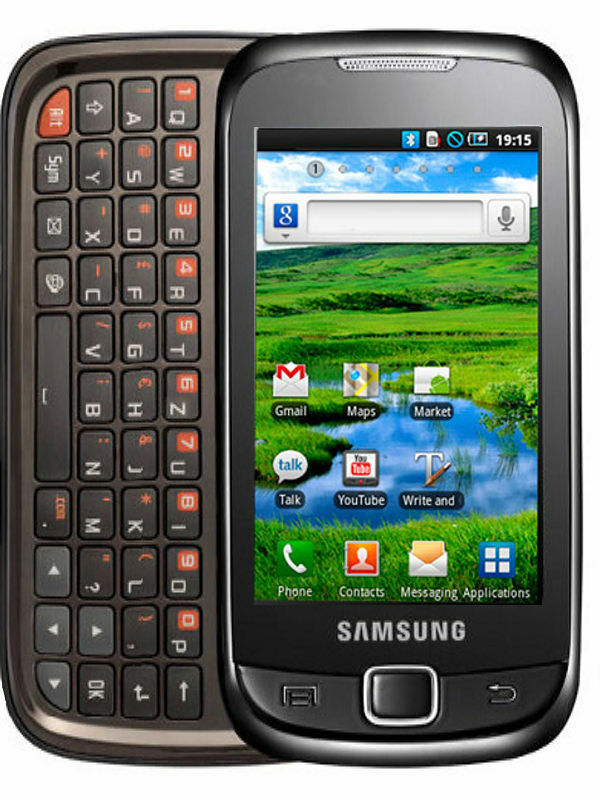 The Samsung Galaxy 551 works with a 600 MHz processor and runs on the platform Android OS, v2.2 aka Froyo. The dimensions comes to about 111 mm in height, 55 mm in width and 15.2 mm in depth and weighs about 117 g. The Samsung Galaxy 551 has 160 MB storage and has a microSD slot which supports up to 32 GB. There is also a 3.15 megapixel camera with video capture. Cellunlocker.net is proud to announce we are unlocking the Samsung Galaxy 551 fast and easy. Cellunlocker.net is proud to announce we can Unlock the Samsung Galaxy 551 to any GSM Network fast and easy! Once you unlock your Samsung Galaxy 551 device, you can change to any GSM Carrier. UNLOCK MY Samsung Galaxy 551 NOW! * The resell value of the Samsung device will increase significantly as it is available to more carriers. * There is absolutely no risk of damaging your Samsung Galaxy 551 by unlocking it.